While a Dandy prides himself on his appearance, sometimes his shirts can take on a less than Dandy appearance around certain areas. 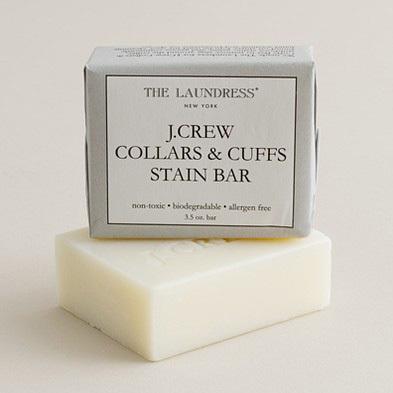 Enter the J.Crew Collars & Cuffs Stain Bar by The Laundress New York. Made of 100% vegetable soap with natural borax, it removes rings around the collar, stubborn stains and everyday grime and grease without subjecting your shirts to harsh chemicals. 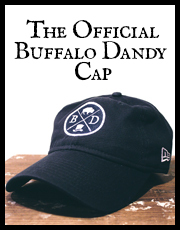 Surely a must-have in any gentleman’s wardrobe arsenal.